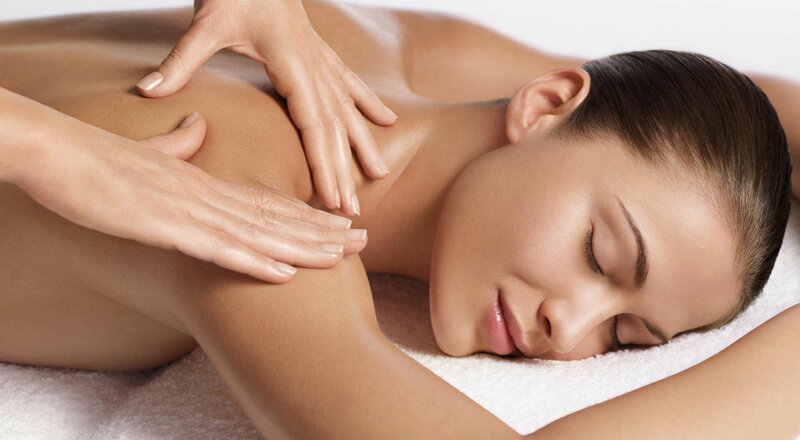 To reduce muscular tension, to combat stress or for relaxation, body massage is the answer! Using Eve Taylor pre-blended oils. The ultimate full body treatment features a relaxing full-body massage followed by a soothing face and scalp massage. Rebalance and revitalise. This pampering treatment is designed to reduce the stress and tension of today's busy life. Release unwanted tension in your back, neck and shoulders with an aromatic blend of sweet orange, mandarin and lavender oils followed by a coconut oil/face/scalp massage to nourish and condition. Using deep massage techniques to relieve tension from the upper body. Elements of Thai foot massage combined with a back, neck and shoulder massage. This treatment promotes relaxation as well as being beneficial for fatigue and muscle pain. A massage of the lower legs & feet involving hands on stretching & massage to 'open' Sen (energy) lines. This coupled with the use of a traditional 'Thai stick' and 'foot wrapping' in muslin to stimulate the reflex points on the feet, is a unique aid to promoting general health & well being. With elements of acupressure & reflexology this unique treatment is still practiced by monks in Buddhist temples today. A thorough treatment specific to the upper body, the area most vulnerable to stress and tension incorporating acupressure and massage techniques to the face, scalp, neck and shoulders. Try it, you'll love it!